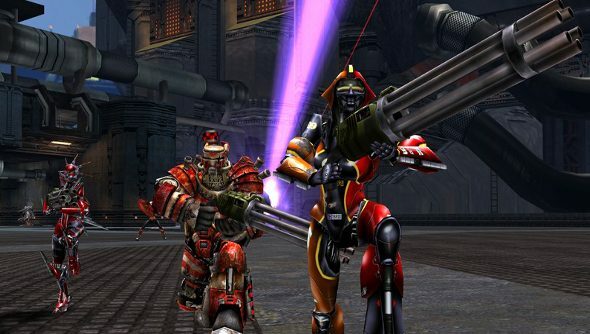 Epic is about to pull back the curtain and reveal the future of Unreal Tournament on Twitch. Slap your eyes on the stream below. The studio has been teasing an announcement in regards to the franchise, and the stream will also go into detail about Unreal engine 4 and VR. Epic created a VR demo a while back, and Tim Sweeney’s done his fair share of gushing over Oculus Rift. If you miss it, we’ll be breaking it down for you later.